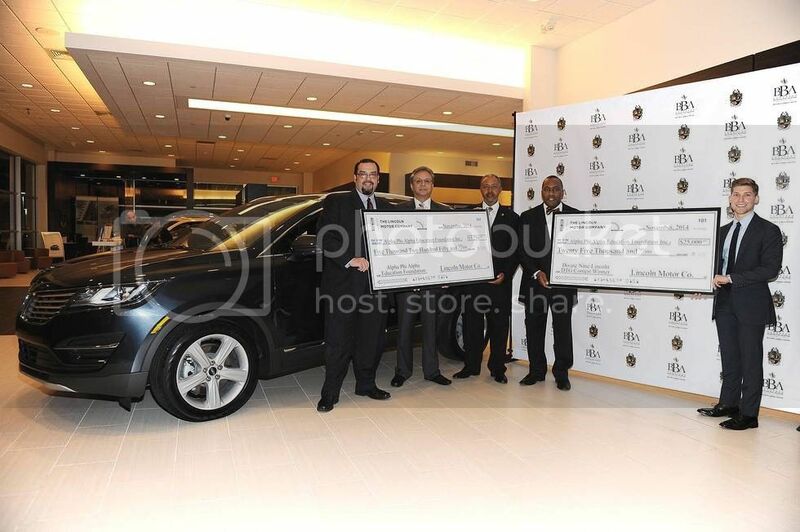 The Lincoln Motor Company presented Alpha Phi Alpha Fraternity with a check for $25,000 on November 6, 2014 as the luxury automaker wrapped up its Divine Nine Driven to Give program. 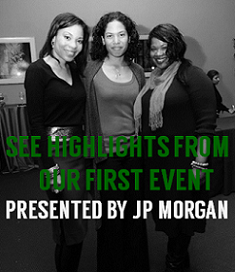 As part of the program, Lincoln teamed up with African-American fraternities and sororities of the National Pan-Hellenic Council to bring the Lincoln experience to key markets in an effort to raise funds for local charities. Each competing organization received $30 for every completed test drive, to be donated to their local charity of choice. 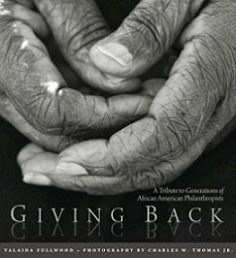 In addition, more than $5,000 was donated on behalf of the fraternity to Alpha Phi Alpha Education Foundation, the fraternity’s nonprofit charitable arm that focuses on scholarship programs as well as training and development for its members. 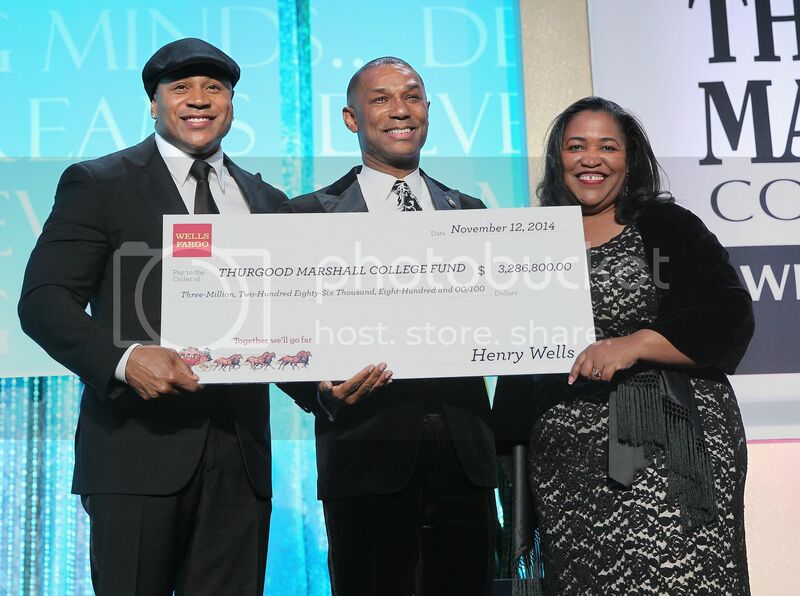 The Thurgood Marshall College Fund (TMCF) hosted its 26th Annual Awards Gala on November 12, 2014 in Washington, DC, raising 4.1 million for HBCU students. Announced during the evening was a 3.3 million dollar investment by Wells Fargo, the largest corporate donation to date. Wells Fargo's gift will support capacity building efforts for TMCF's 47 member-schools and students on these campuses.